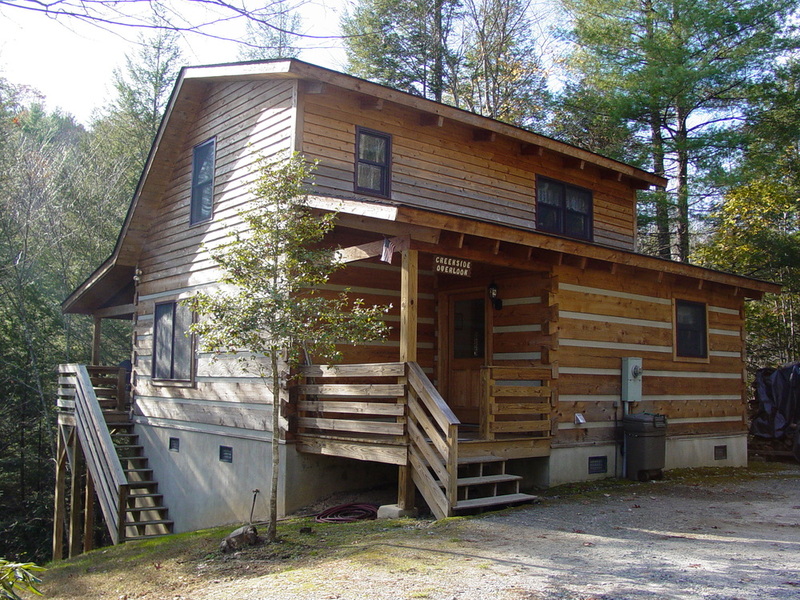 For over two decades, Fall Creek Cabins has served over 35,000 guests from around the globe as they explore the mountains of North Carolina for adventure and excitement, rest and relaxation, and privacy and seclusion. 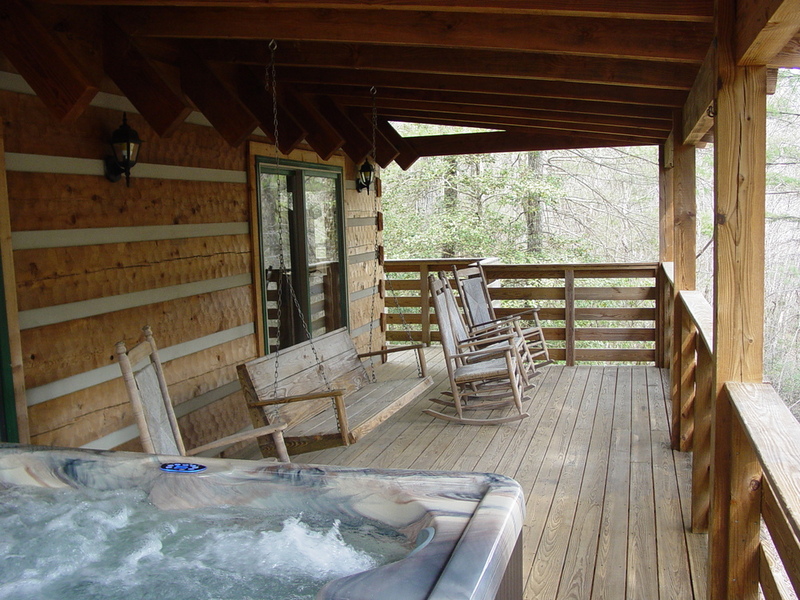 Each of our secluded log cabins has a hot tub located on the porch. Enjoy nature in the bubbling and steamy hot tub at night as you hear the creek flow. 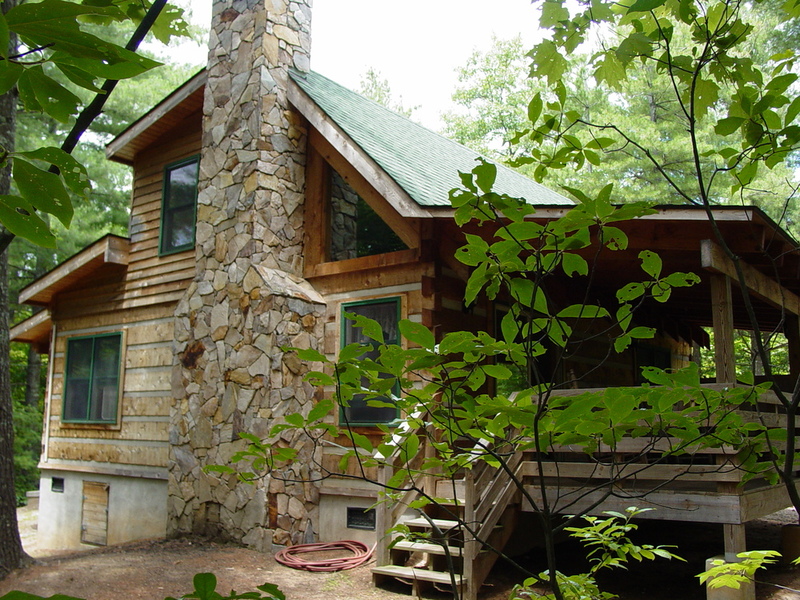 Each of our secluded log cabins has a hot tub located on the porch which is home to a hand made swing and rocking chairs. Enjoy nature in the bubbling and steamy hot tub at night as you hear the creek flow. 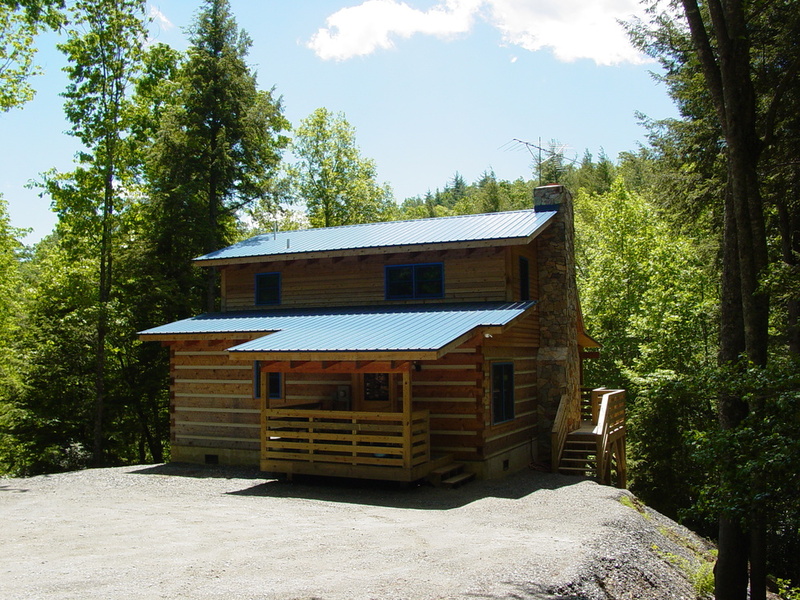 Blueberry Hideaway - Log Cabin Rental with Sky Balcony located on 78 acres near Boone, NC. 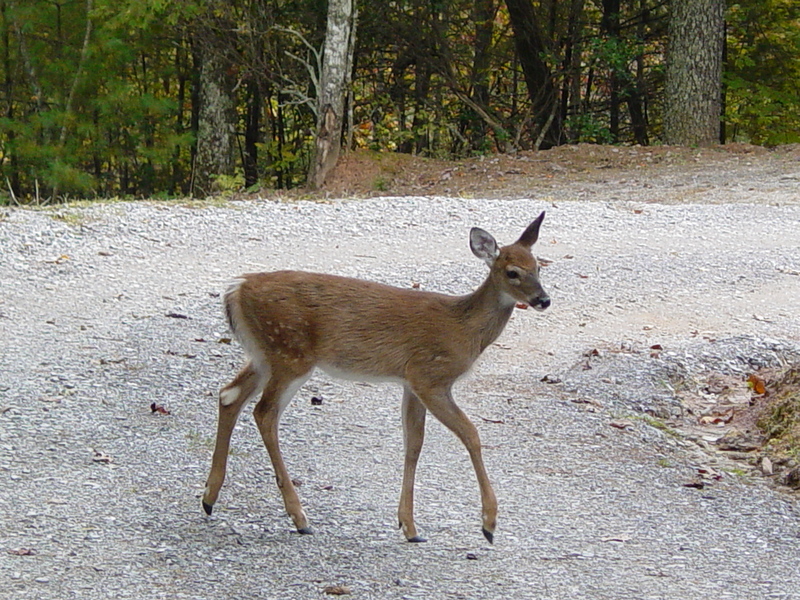 Deer Run is a private log cabin rental located near Boone, NC located on our 78 acre gated property. Each cabin contains a fully equipped kitchen. Made from hand-hewn pine logs for a rustic look. 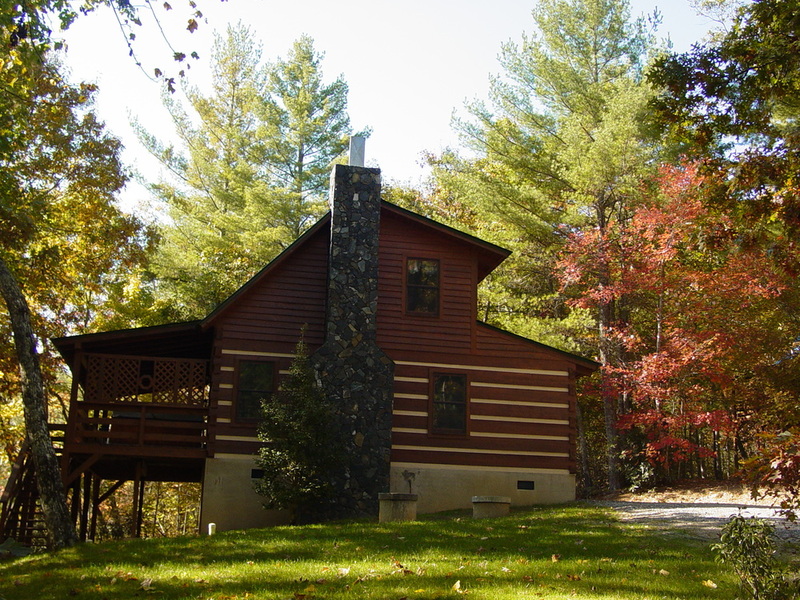 Fall Creek Cabins, 78 acres of secluded privately owned wooded mountain land, places you in the heart of the Blue Ridge Mountains with privacy in mind. 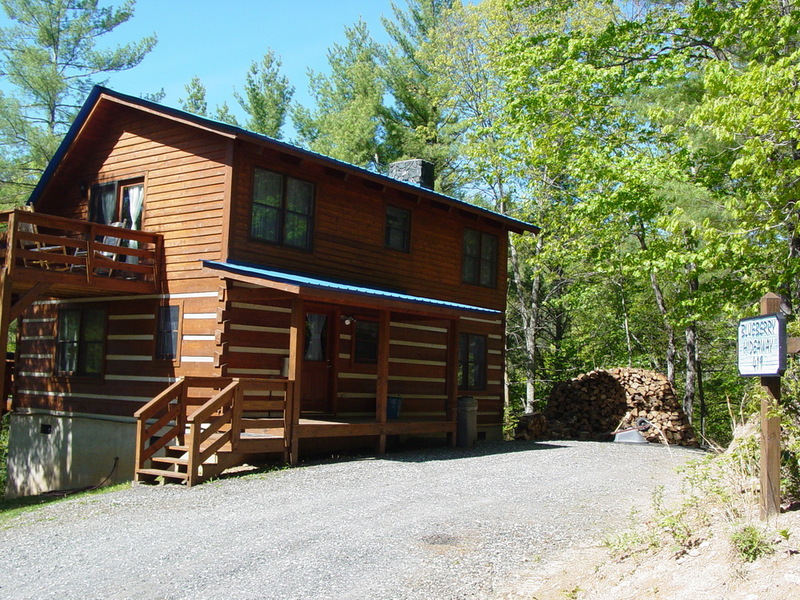 — Marlene and Carlos G.
The Fall Creek Experience is our effort to breathe life into our vision through our secluded log cabin rentals. This effort consists of seclusion and privacy, immersion in nature, and the scenery of the mountains. 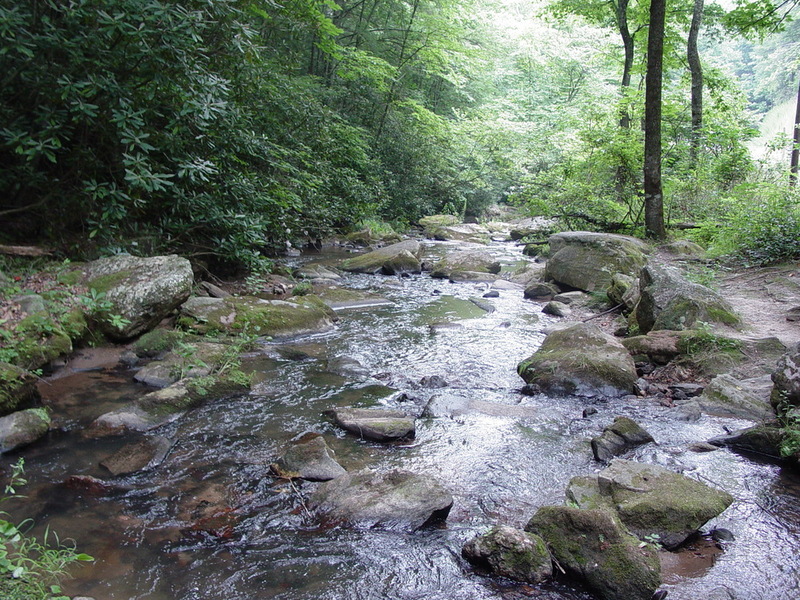 Within walking distance of each cabin lies our custom built and marked hiking trails, the beautiful babbling Green Branch creek, and access to the fully state-stocked Fall Creek trout stream, which allows for fishing; all of which allow guests to immerse themselves in nature. 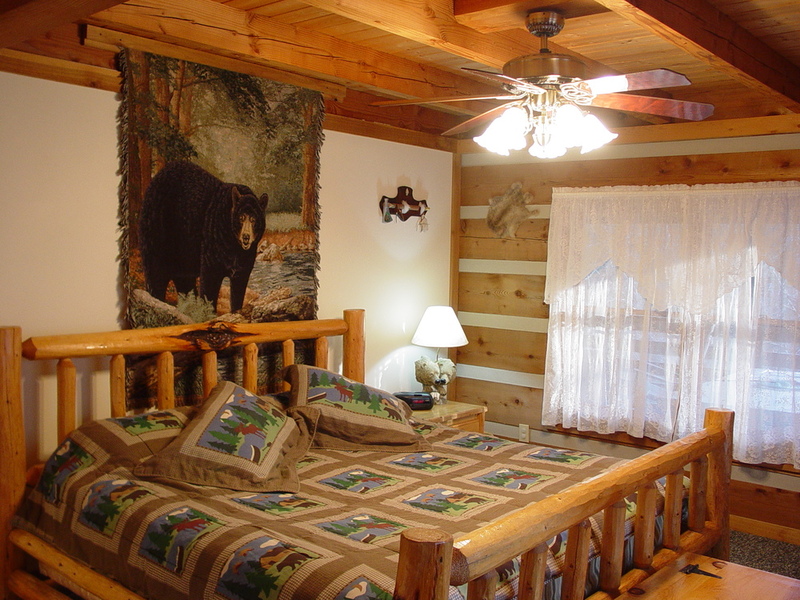 Our mountain cabins pride themselves foremost on the privacy they provide. All other amenities exist in context of this goal, allowing for our guests stay to be as secluded and private as possible. 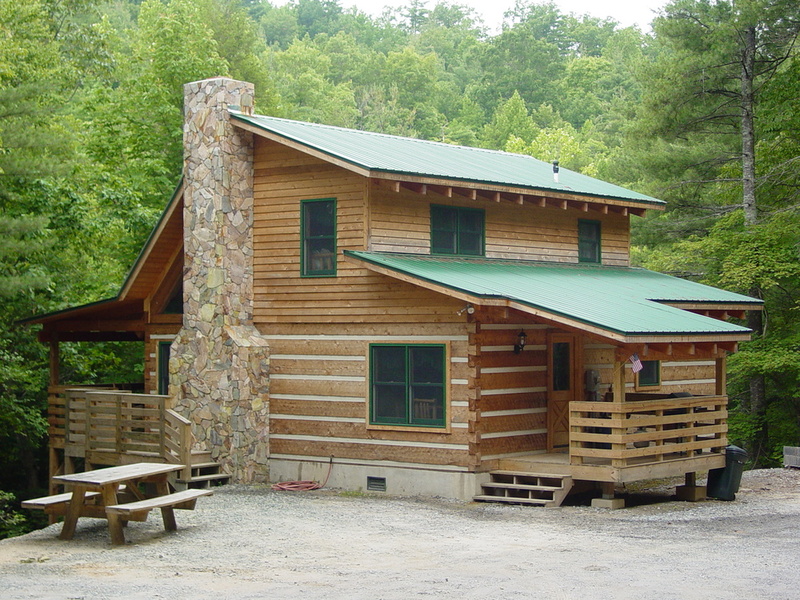 Located near scenic Boone, NC our cabins provide premier access to the Blue Ridge Mountains, which is host to a plethora of attractions and activities suited for the whole family. Explore our local cuisine and historic locations during your visit to the mountains of North Carolina!